Eighty percent of Americans have searched online for a health-related topic, according to a study by the Pew Internet & American Life Project, making it one of the most popular online activities. Americans are searching to learn about a specific disease or medical problem. They’re searching for insight on a physician or medical center and tips on diet, nutrition and fitness. As a healthcare marketer, how can this benefit you? Enter contextual marketing. 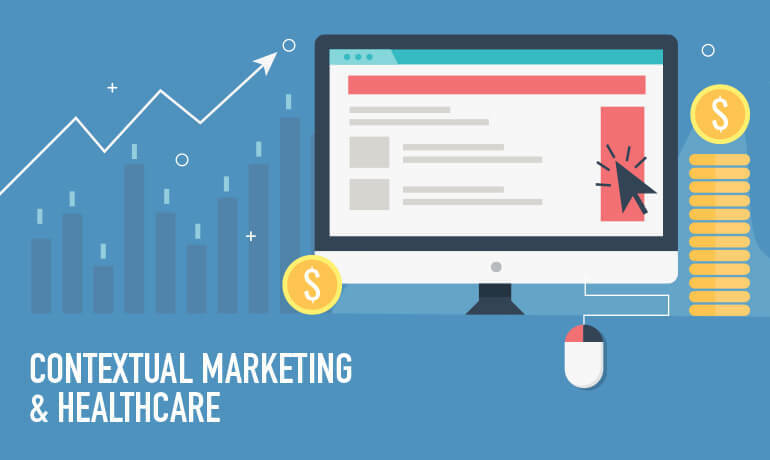 Contextual marketing is focused on the prospective patient (and existing ones)—it allows you to provide valuable content and communicate in a personalized manner based on their current situation and needs. One of the most basic ways to think about contextual marketing in healthcare is to consider a patient’s journey when searching for a health-related topic—it typically begins with an educational need to learn about the specific topic and ends with the need to understand treatment options and/or find support. Become the trusted provider of information through a patient’s online journey and you’ll deepen your relationship so when the patient is in need, they turn to you. Lifecycle stages: Set up lifecycle stages to understand where your patients are in their journey. This will allow you to separate those who are just beginning from those who are ready to choose a provider and determine the content most relevant to their current stage. An SEO strategy: Check keywords to ensure search engines and patients can properly find content. SEO is vital—patients and prospects need to be able to locate content on your website for it to provide value to them. Top performing content: Review your website and understand the content your patients and prospects are engaging with—then create more (and different) content relevant to that those topics. With so many Americans searching online for health-related topics, contextual marketing has become increasingly more valuable for healthcare marketers—it enables you to deliver the right content, to the right patient or prospect, at the right time—and provides an efficient and cost-effective way to generate more traffic and revenue.